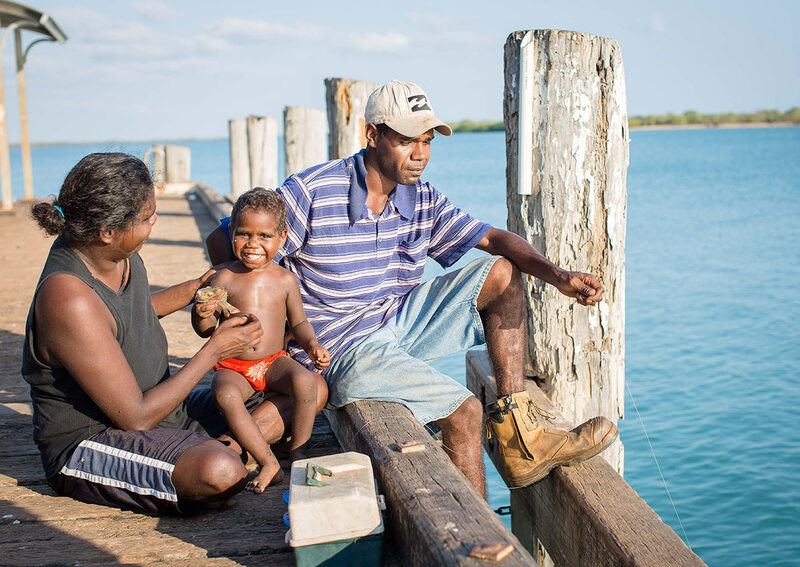 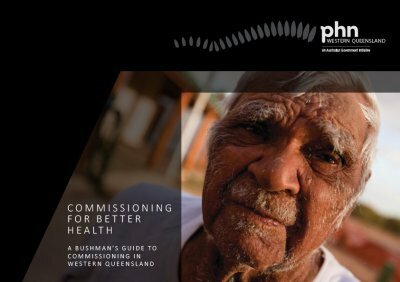 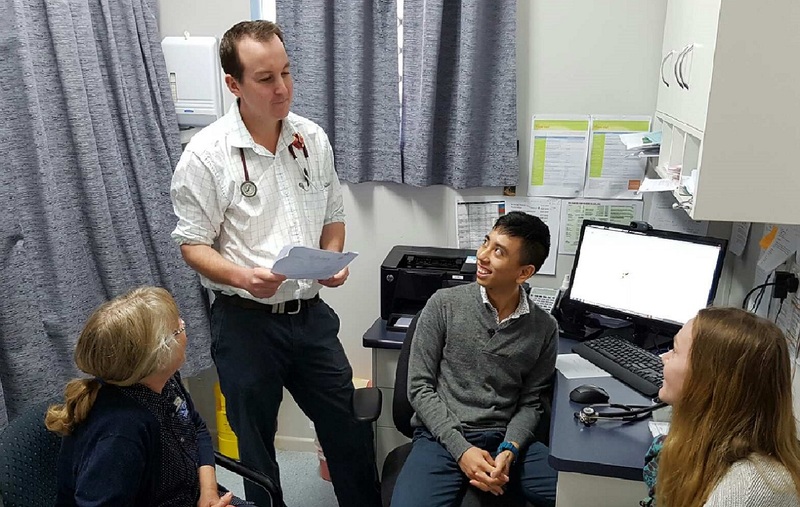 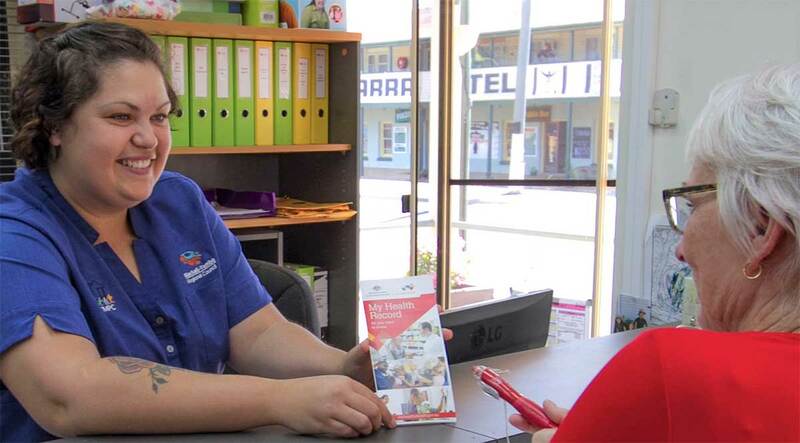 Our commissioning process for improved primary health care in Western Queensland. 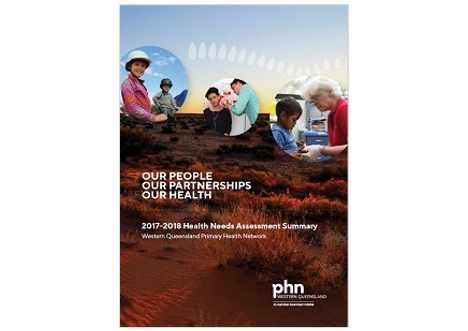 Population profiles form the basis of our health needs assessments to target activity in each Local Government Area (LGA). 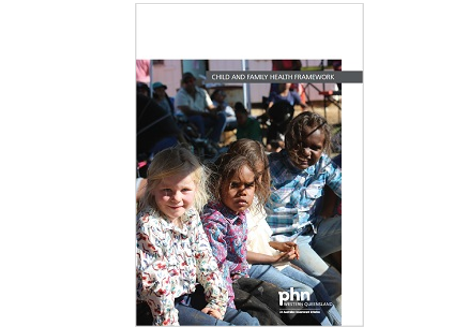 Our strategic direction for the contribution primary health care can make across the whole health system. 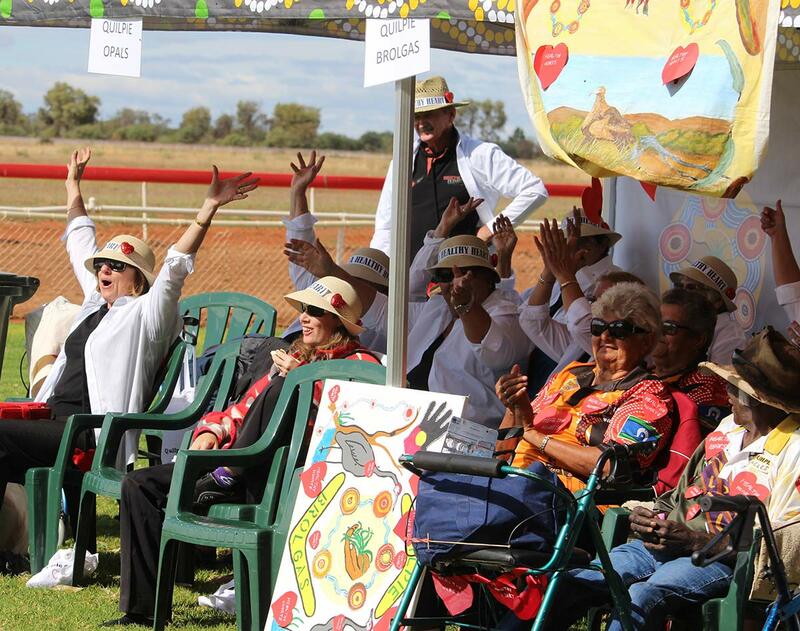 Initiatives and activity currently funded by the Western Queensland PHN. 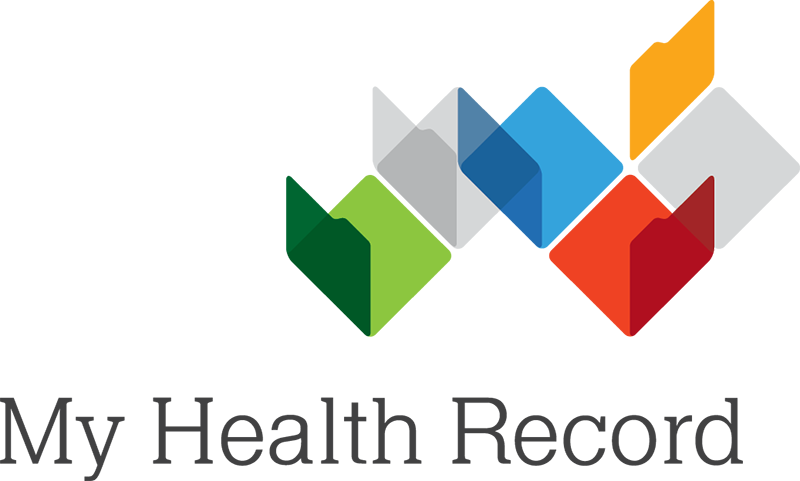 The complaint handling procedure ensures that complainant concerns are promptly and fairly managed. 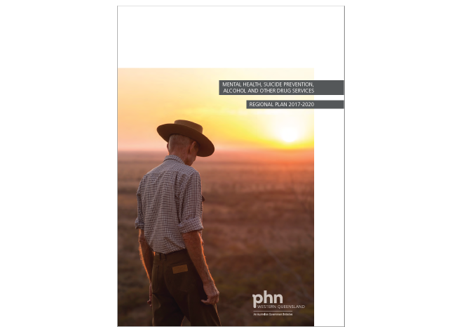 Effective complaint handling by PHNs and the department supports continuous improvement of the PHN Program.